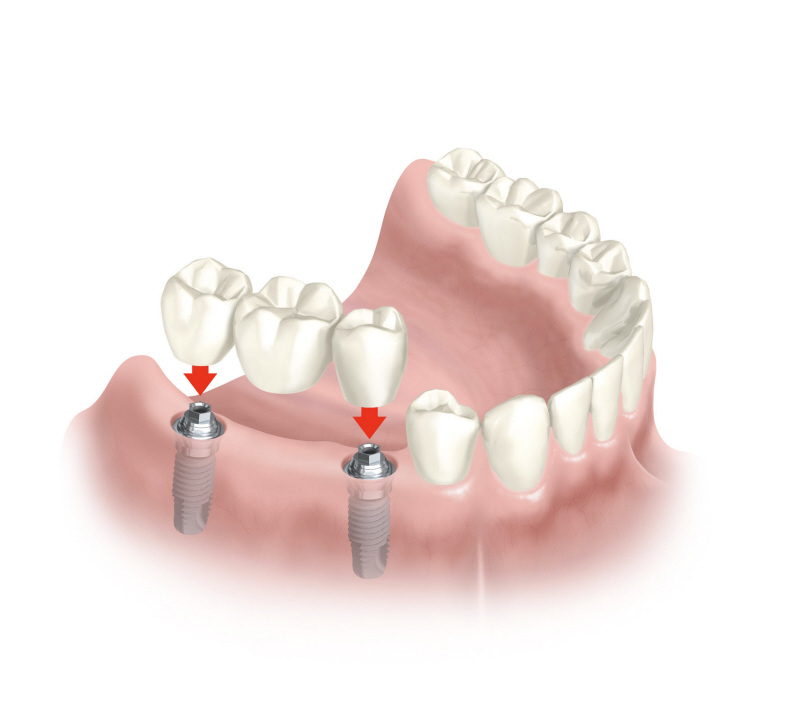 Implants are titanium posts placed in the jaw utilized to support new restorations. 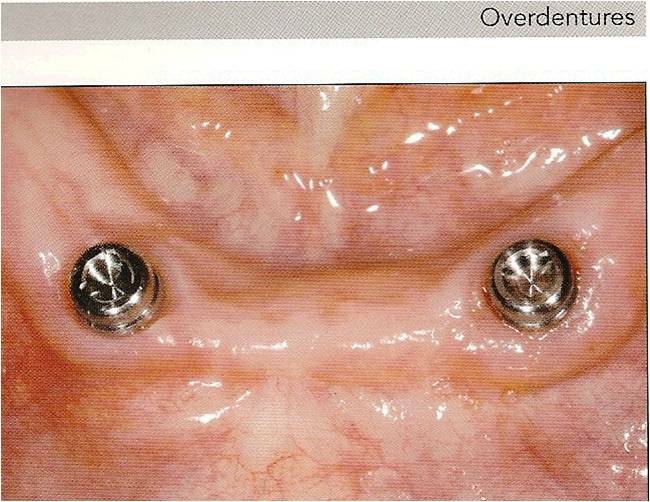 The alternatives to implants would be a removable appliance or if possible, a restoration cemented to the adjacent teeth. 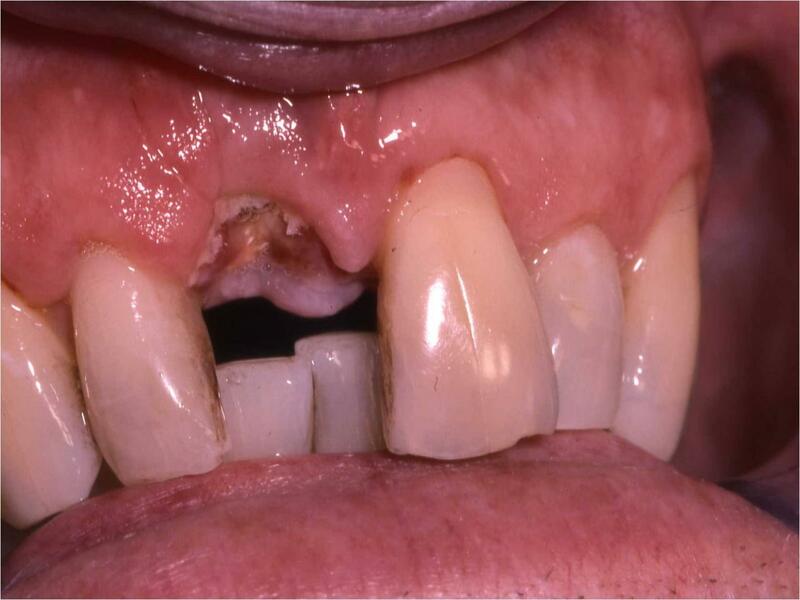 A single implant can restore a single missing tooth. 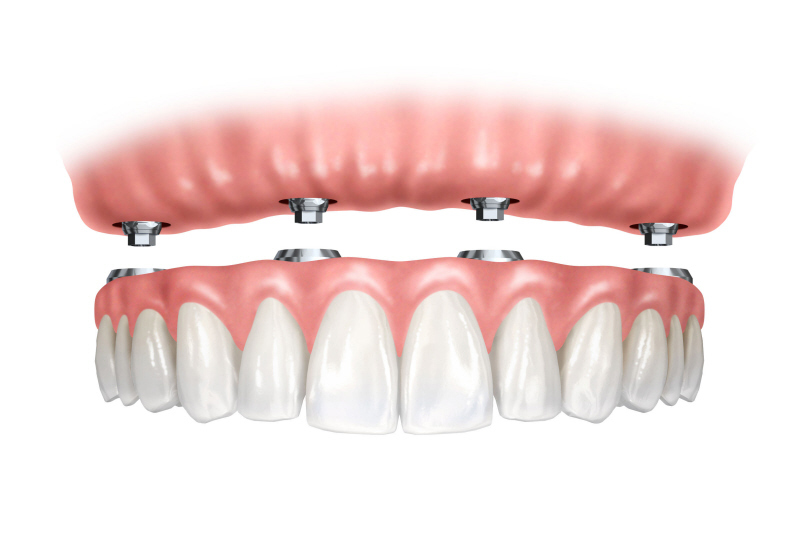 Two implants can help retain a full set of lower new teeth. 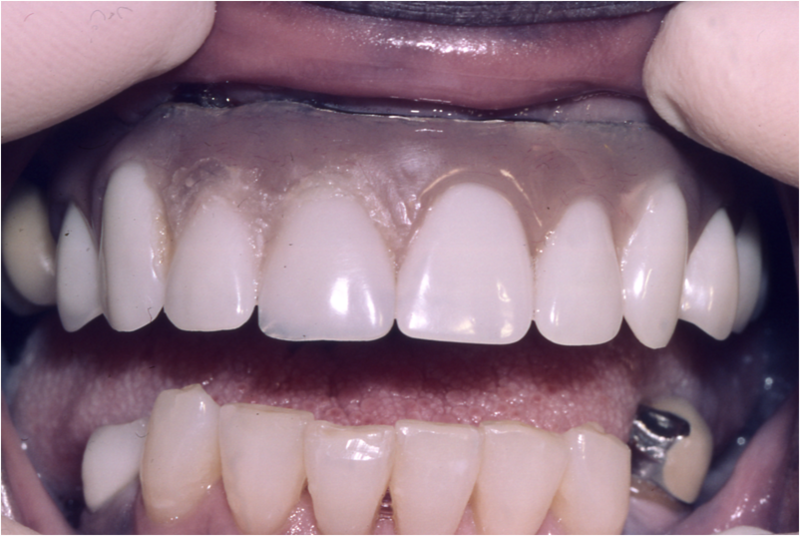 Four implants can help retain a full set of upper new teeth. 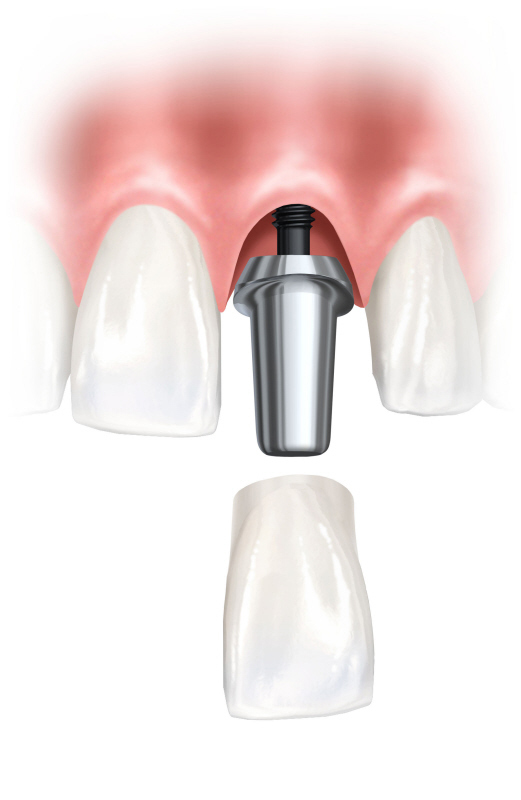 The following implant manufacturers have extensive information about dental implants for patients. 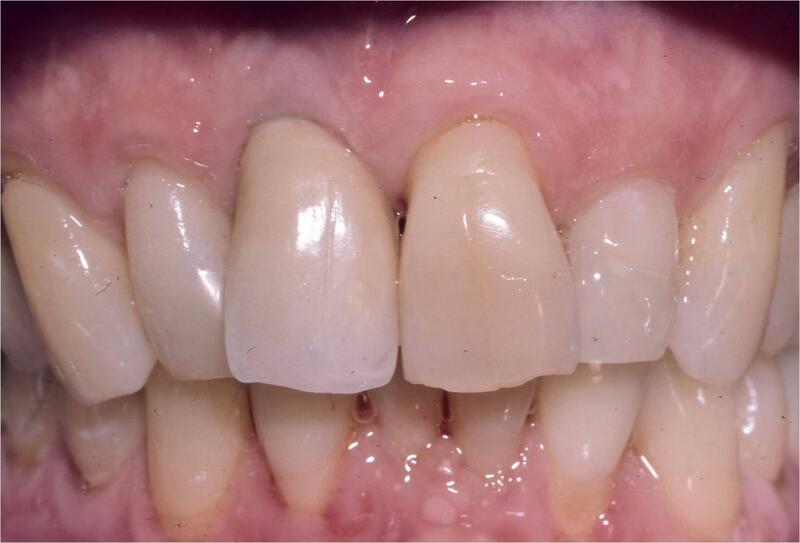 Copyright 2019 Dr Eric Engert. All rights reserved.